Get In. Get Help. Get Better. Wednesday, November 14 | 7 p.m. 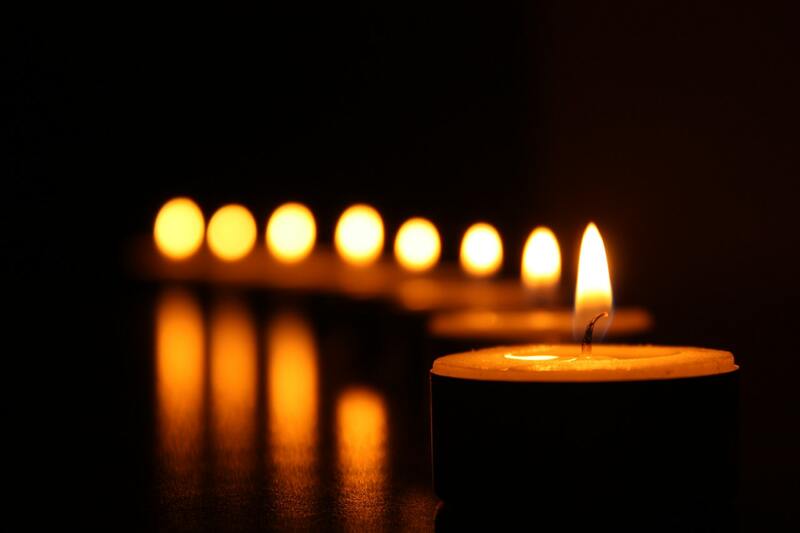 This free program includes music provided by Resonance Women’s Chorus, Sue Coffee Director, and Cantorial Soloist Holli Berman, responsive readings, a symbolic lighting of candles, and brief comments about how suicide affects us all. Bring a picture of your loved one to post, if you like. Information about depression, suicide, mental health, and local resources will be available. © 2018 Mental Health Partners. Proudly Powered by Goozmo. Printed on Recycled Data.